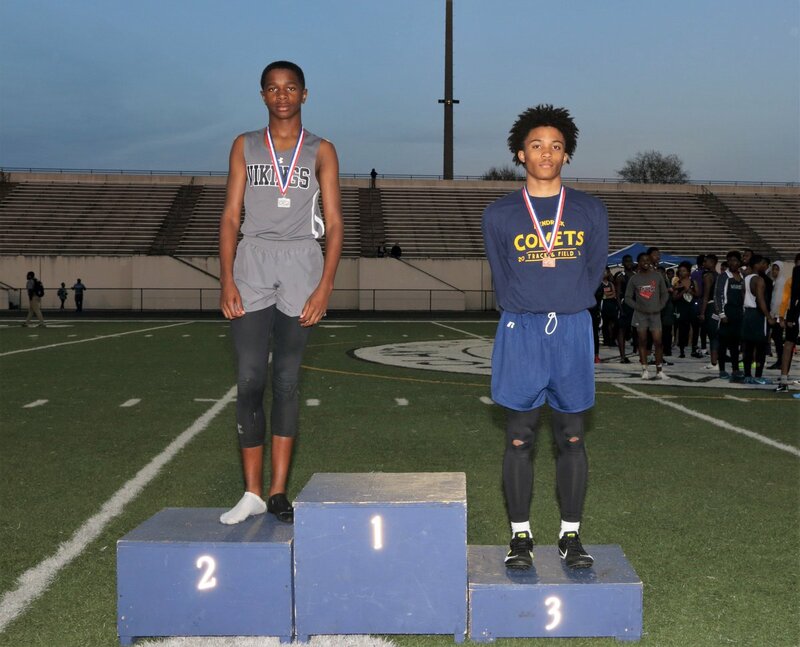 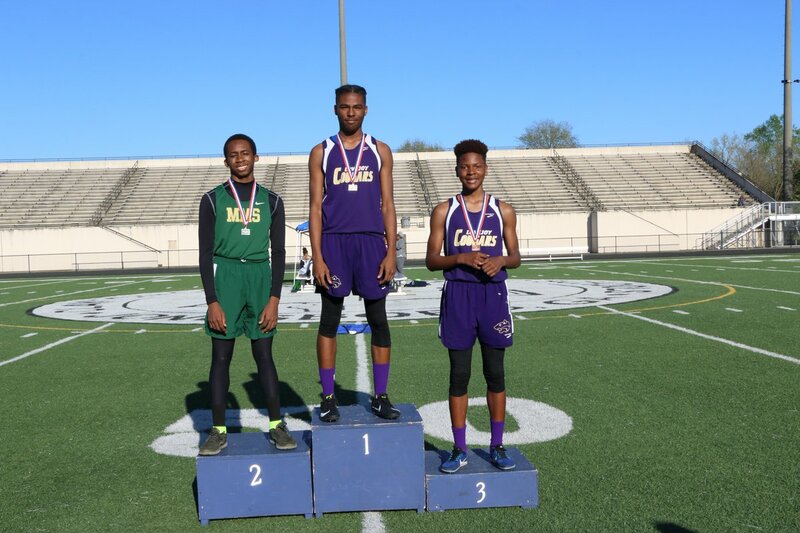 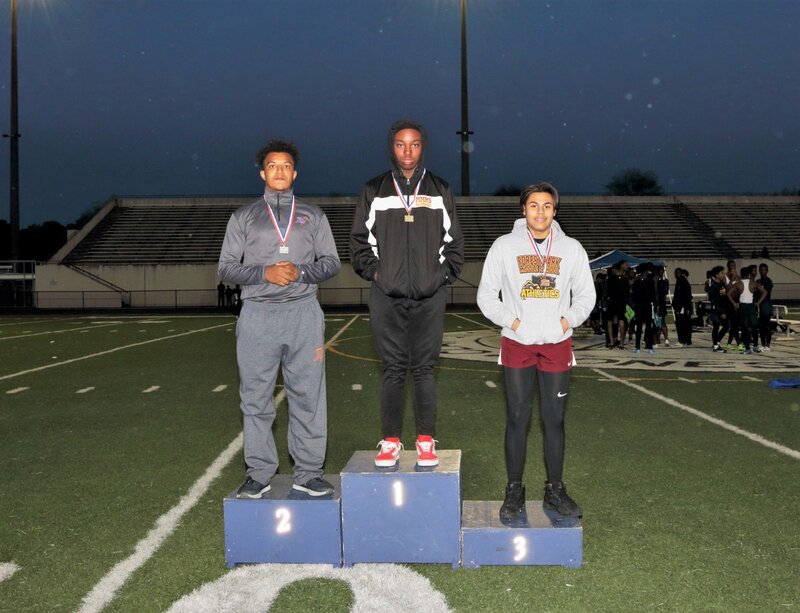 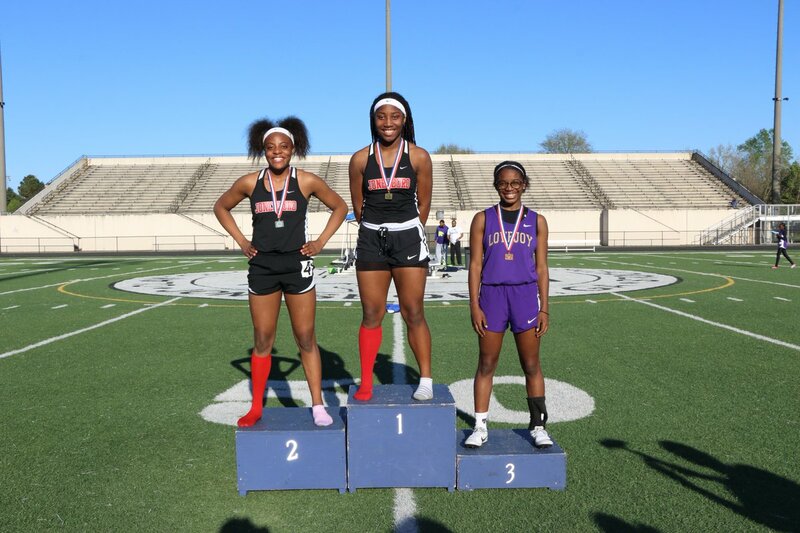 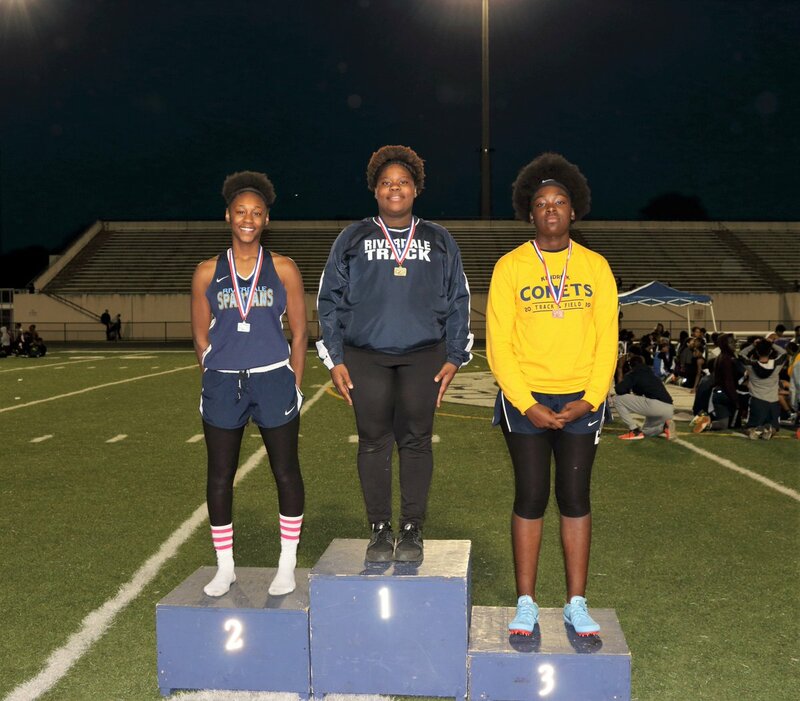 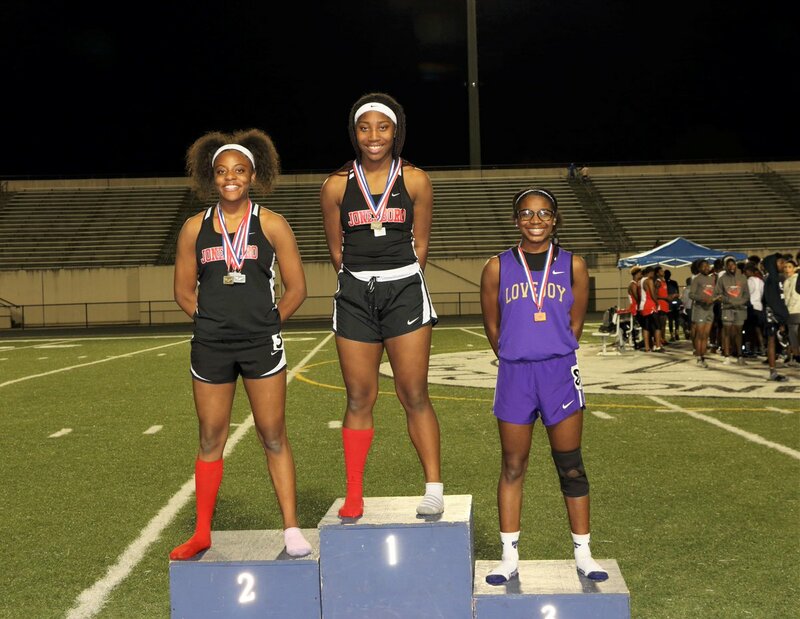 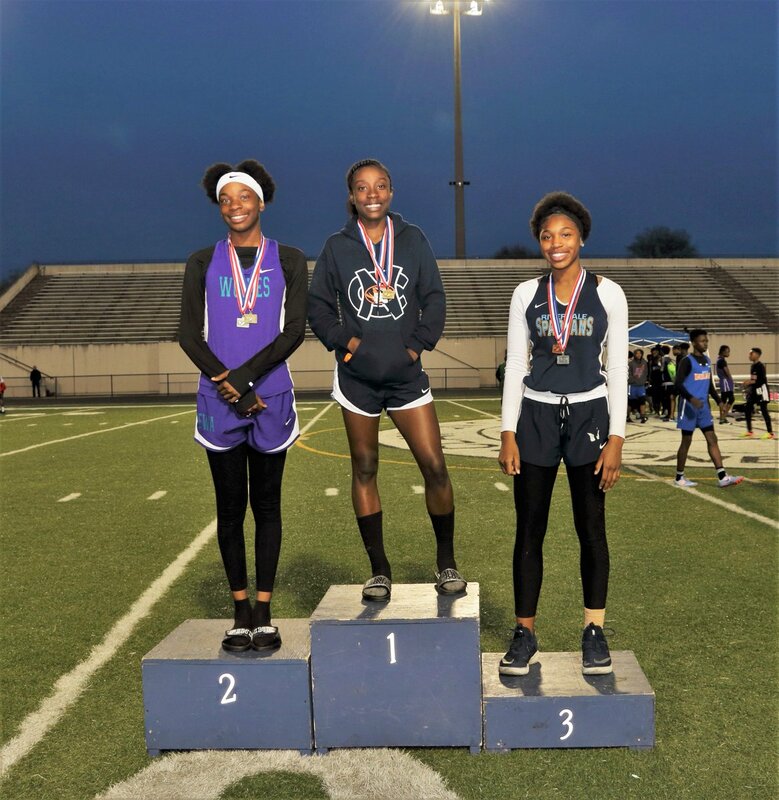 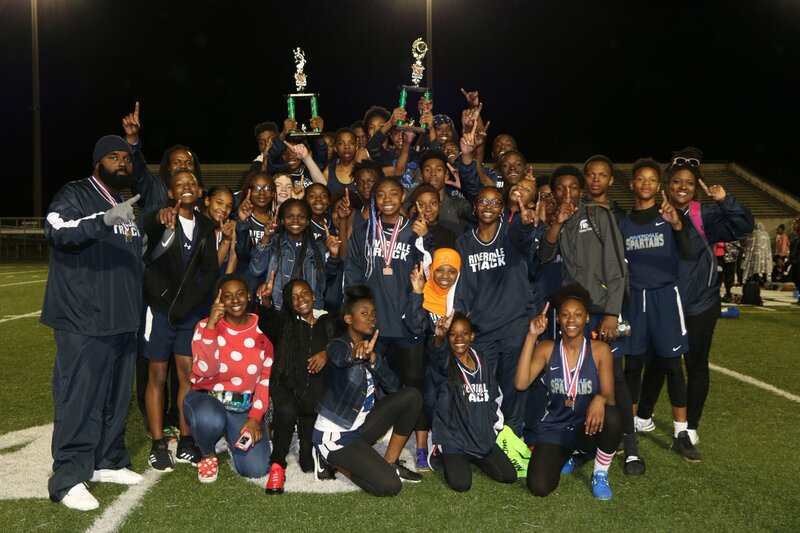 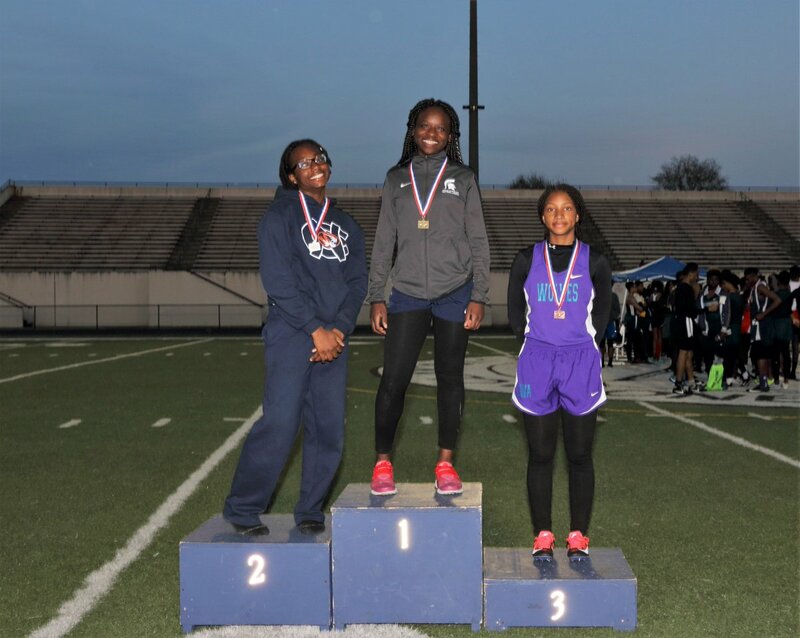 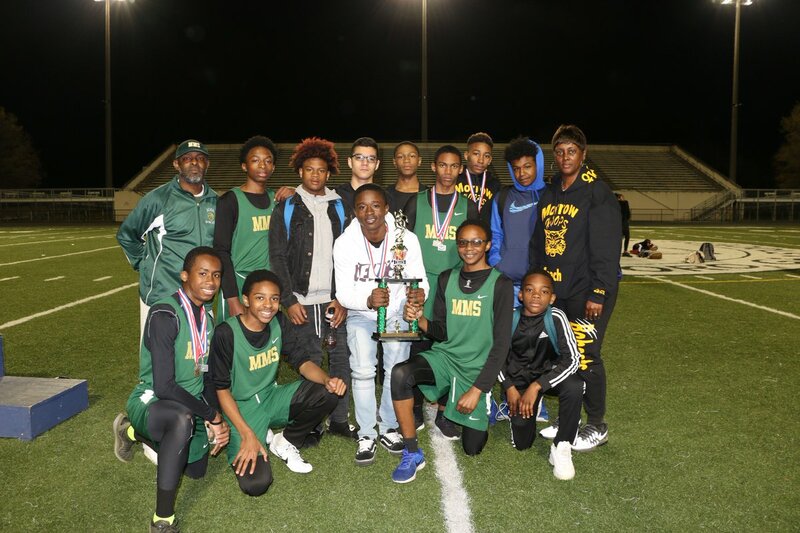 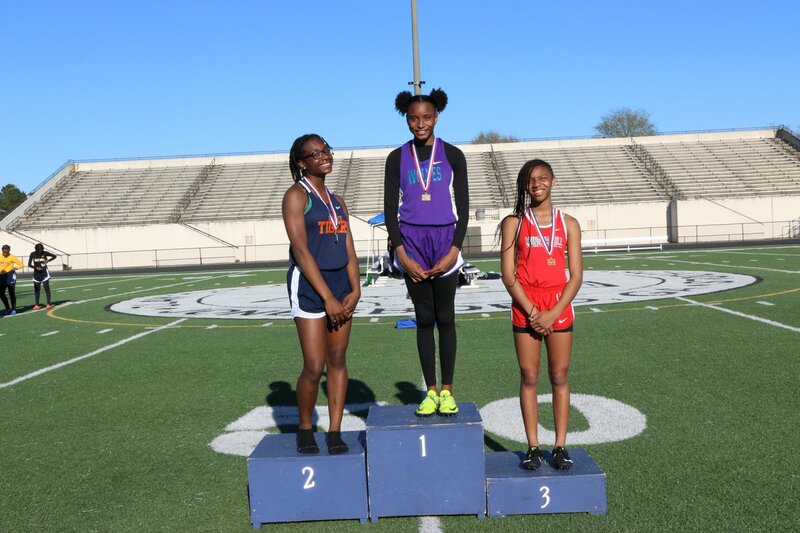 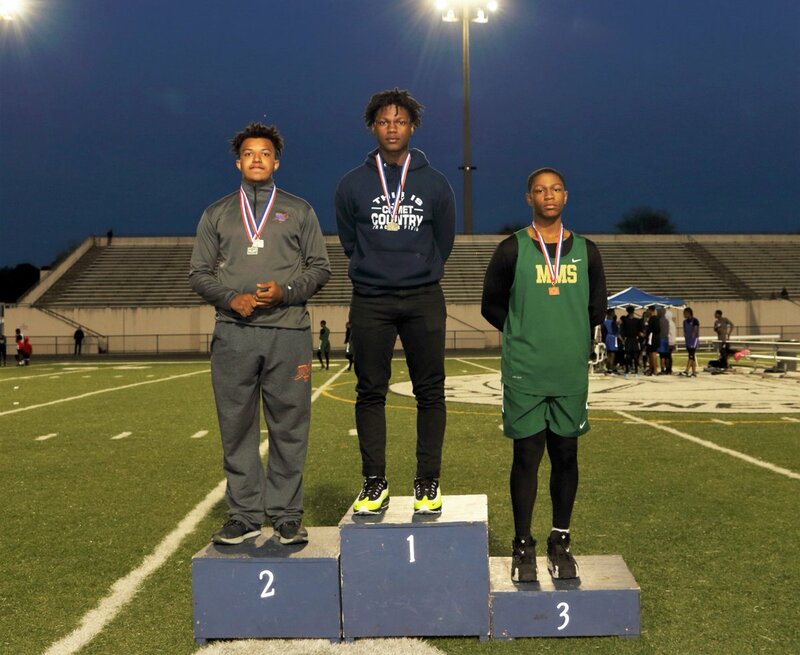 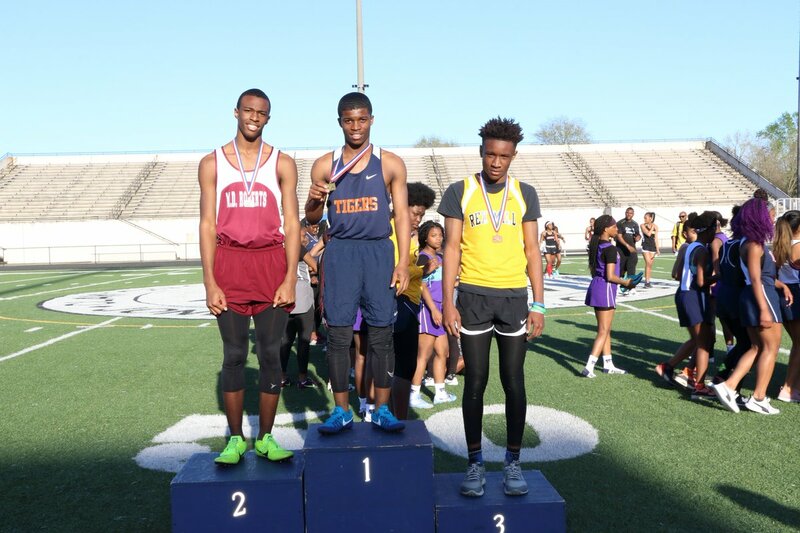 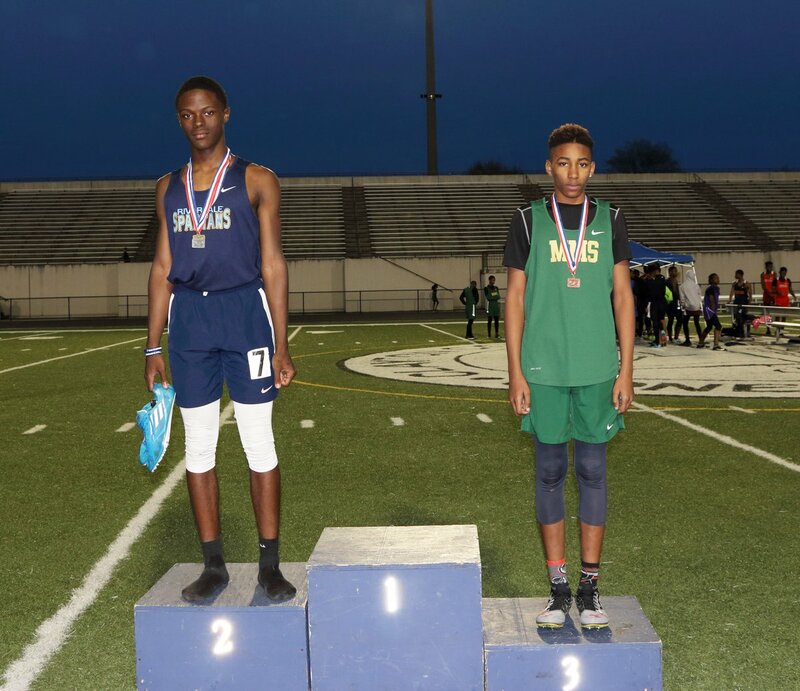 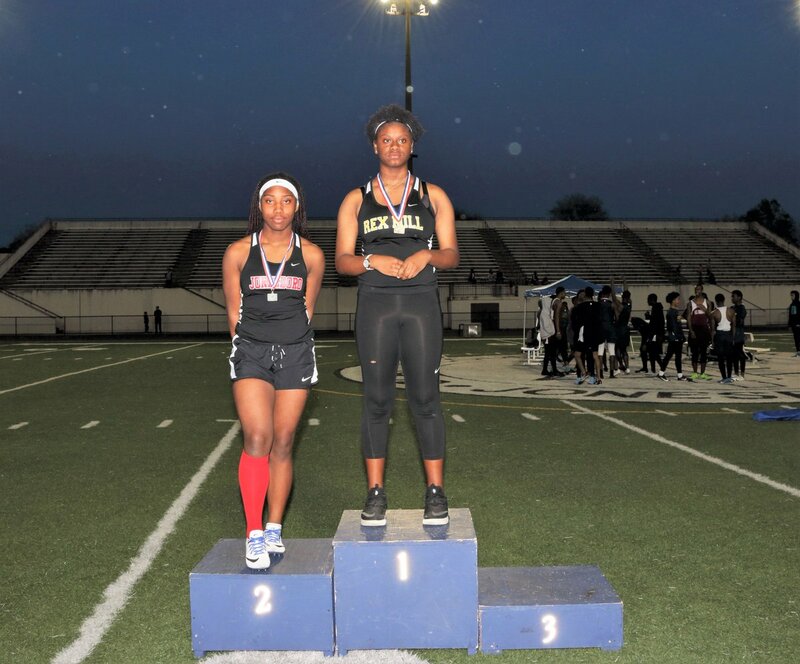 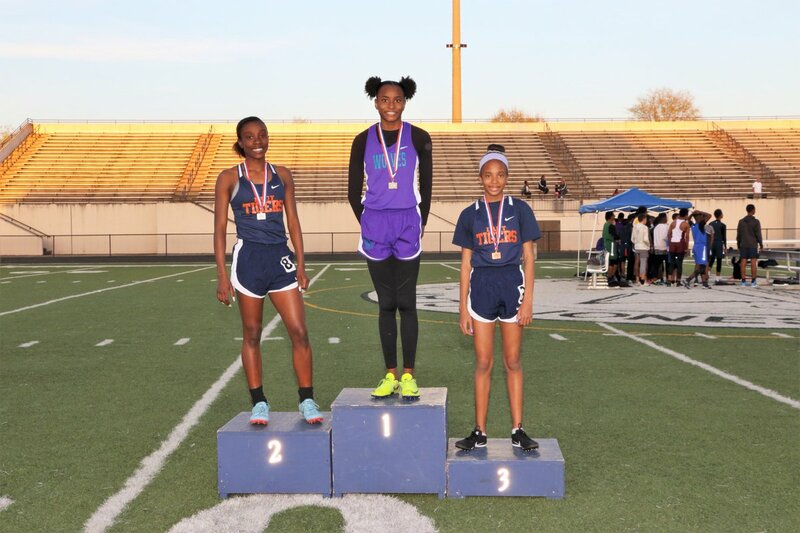 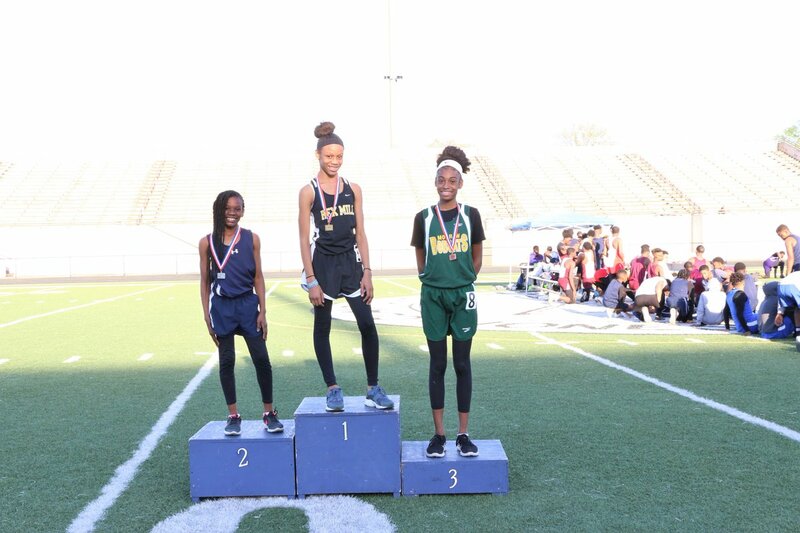 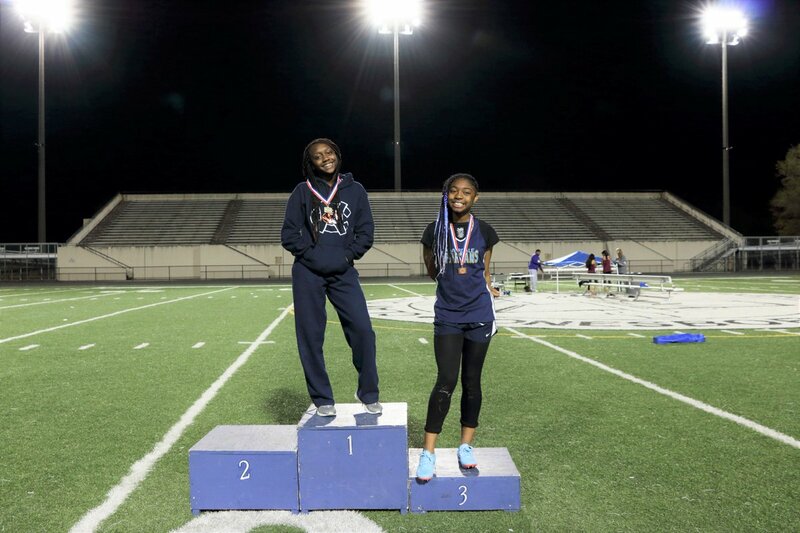 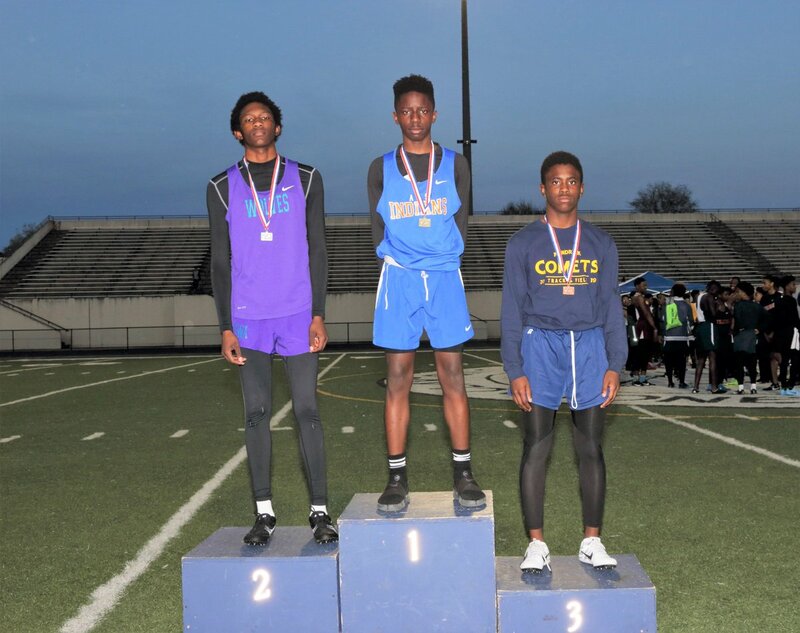 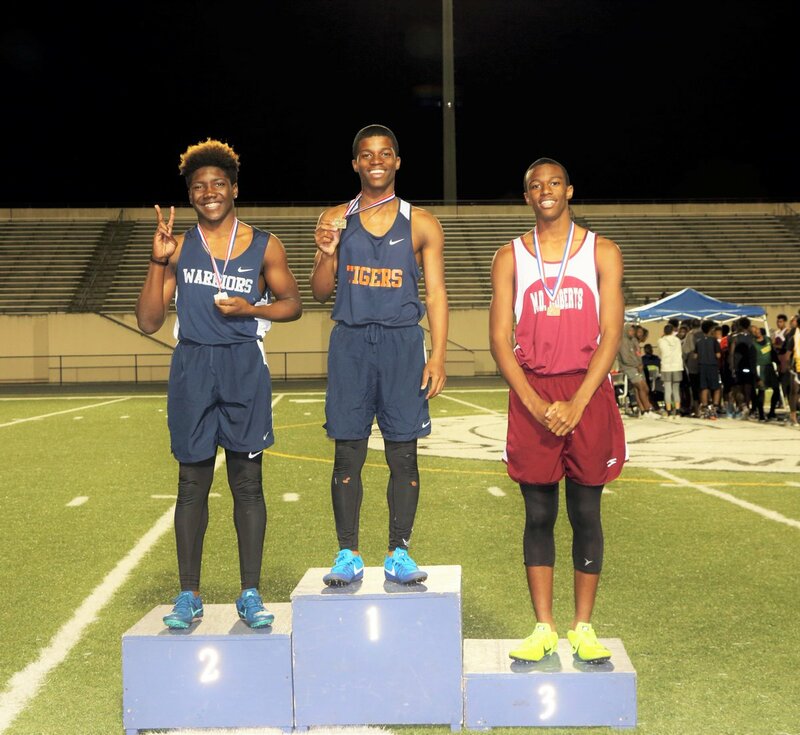 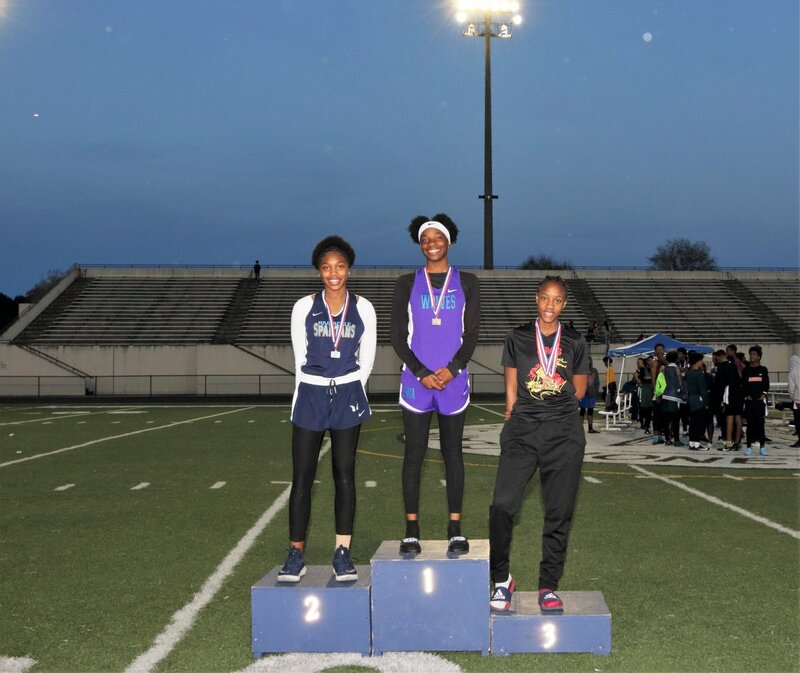 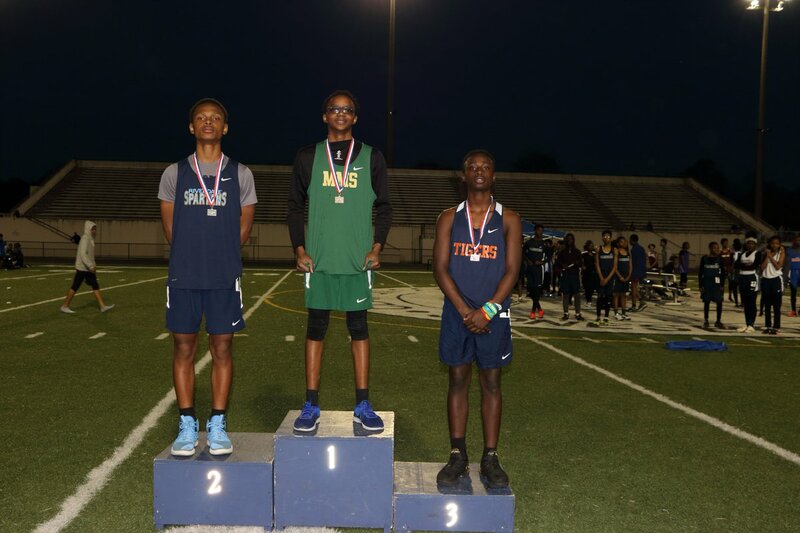 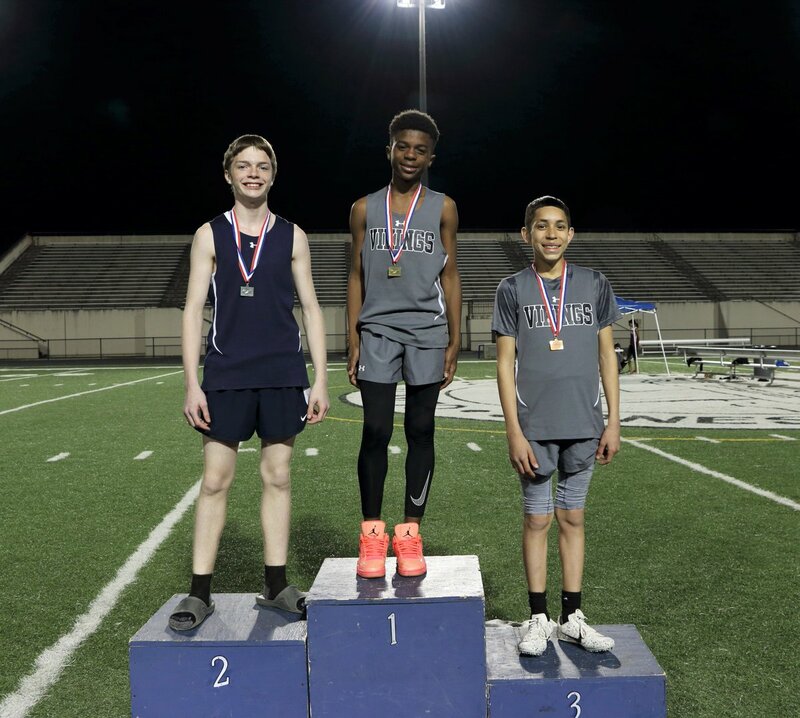 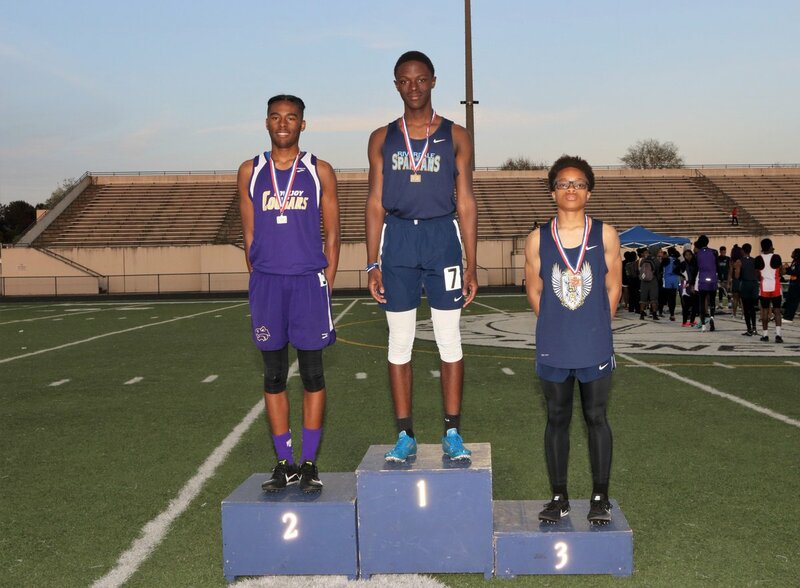 Clayton County Middle School Track Finals were held Thursday, March 28, 2019. 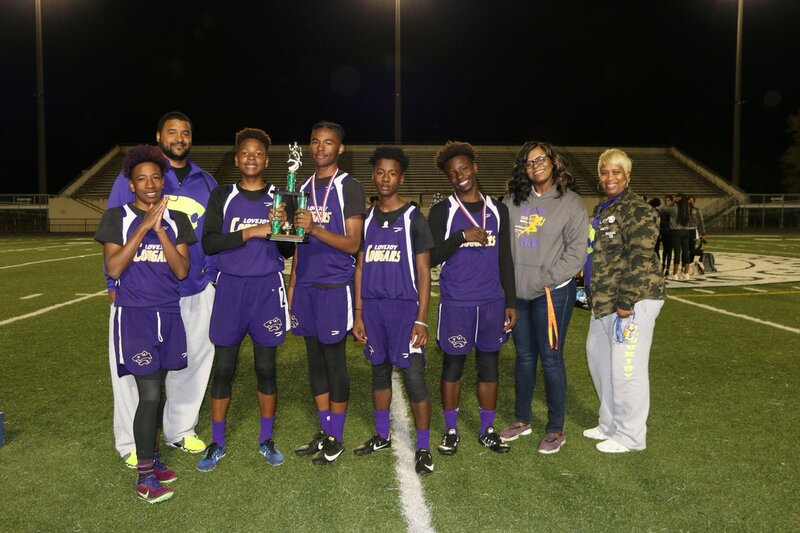 The finals lasted well into the night due to the schedule being manipulated due to two days of uncooperative weather conditions. 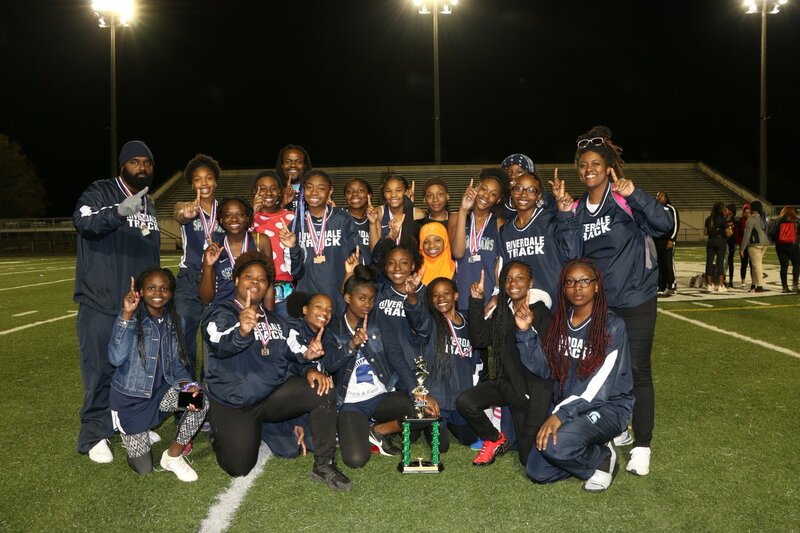 Several schools came away with beautiful hardware signifying their wins. 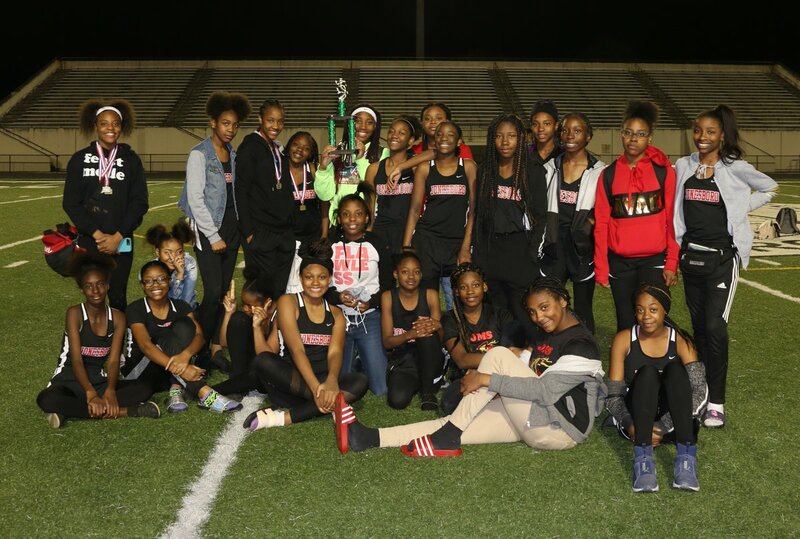 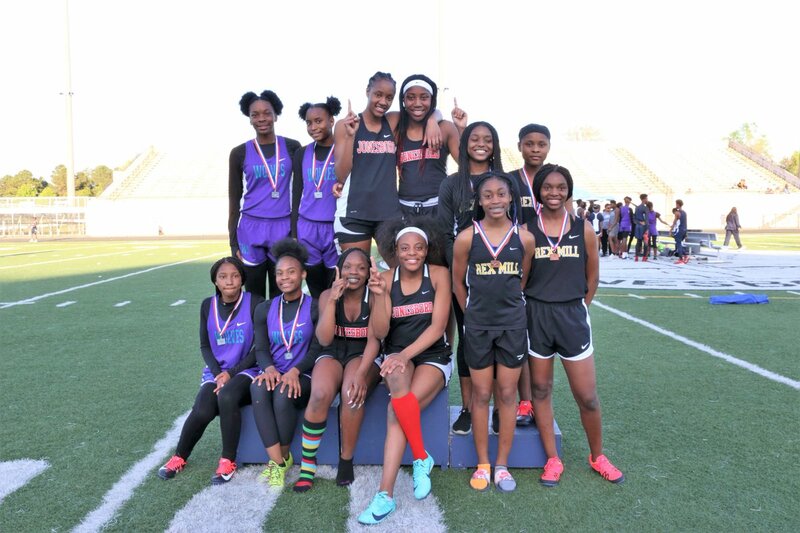 Jonesboro Middle Girls’ 4×100 Meter Relay broke a county record of 50.80. 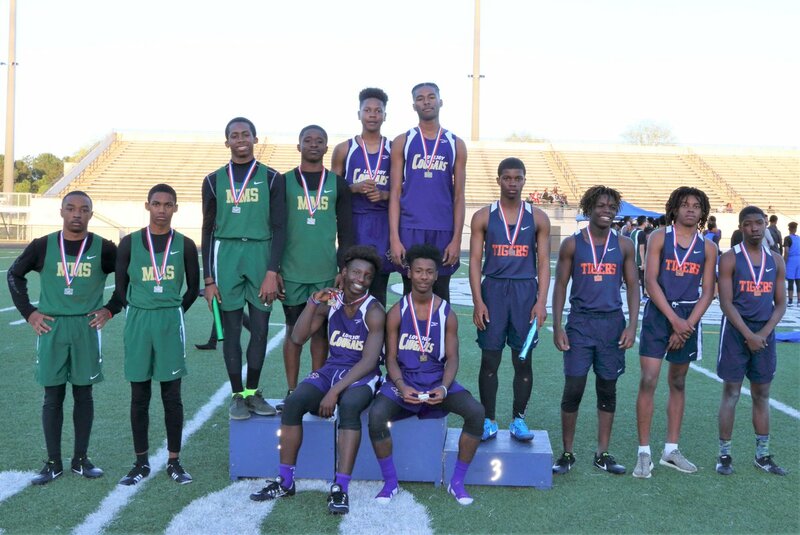 The relay team consisted of Q. Adams; K Taylor; J Exum; and Y. Lyons.